Nothing says Happy Birthday like beautiful fresh flowers! 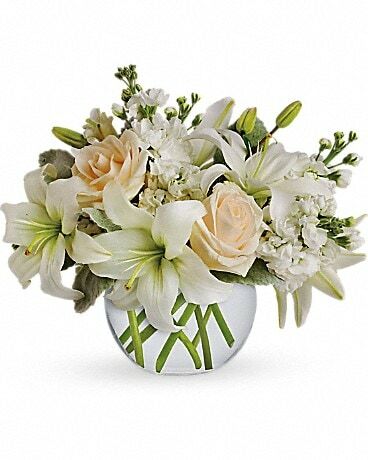 Surprise a loved one, or a cherished friend, with a wonderful arrangement of fresh flowers designed by the floral experts at The Flower Cellar. From exquisite show-stopping roses to a gorgeous rainbow of favourite blooms, The Flower Cellar creates the perfect birthday gift for any age, and those extra-special milestones. With a wide selection of bright, beautiful flowers and long-lasting plants to choose from, we can help you create the perfect gift for anyone. Not sure what to get? Check out our bestsellers and featured birthday flowers with a variety of vibrant spring mixes, carnations, roses, orchids or daisies for the perfect gift ideas. Already have a particular flower in mind? Then be sure to stop by our flower shop in Mississauga - you choose the flowers, and we will create a custom arrangement for that perfect gift. At The Flower Cellar, we always work with your budget and preferences, so if you have any questions, or need help and inspiration with gift ideas, give us a call today. 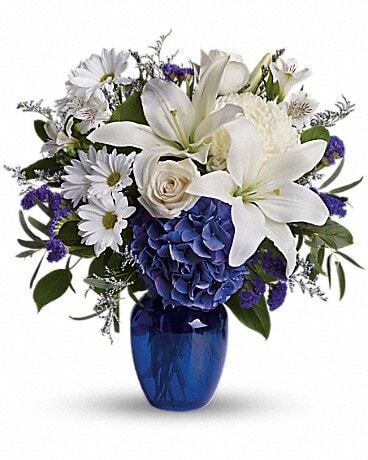 We offer birthday flower delivery throughout Mississauga, ON. At The Flower Cellar, our commitment is to customer satisfaction and elegant floral gifts of the highest quality and attention to detail.